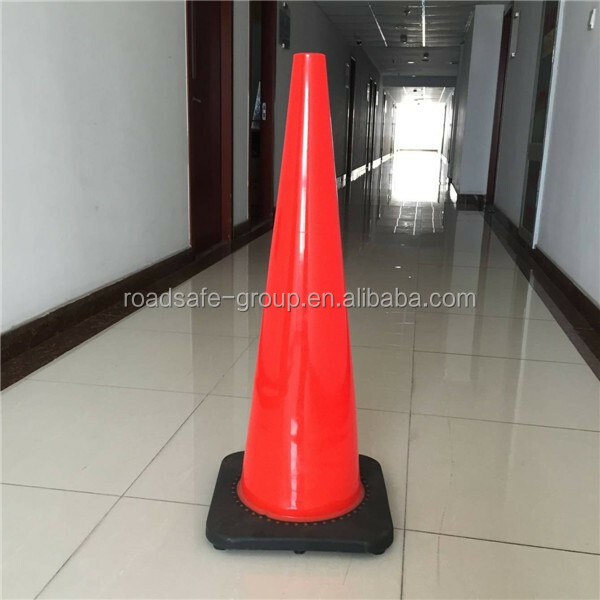 Soft pvc traffic cone, with or without reflective sheeting for option. 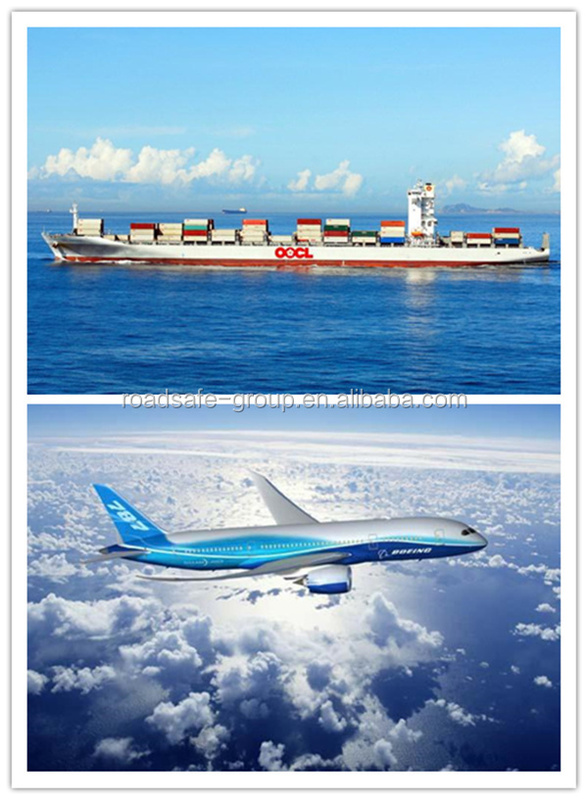 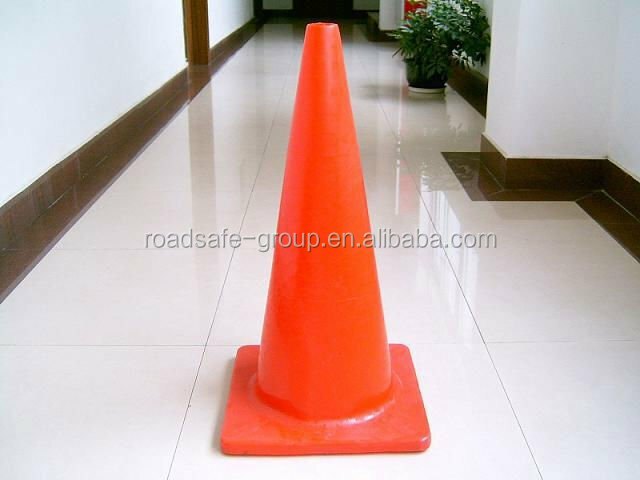 1.PVC Traffic Cones can meet the needs of force protection,physical security, crowed control. 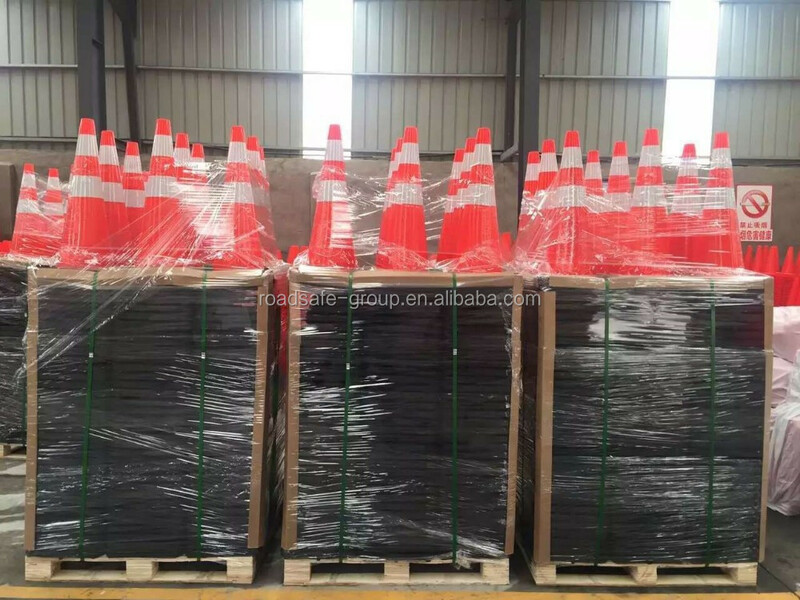 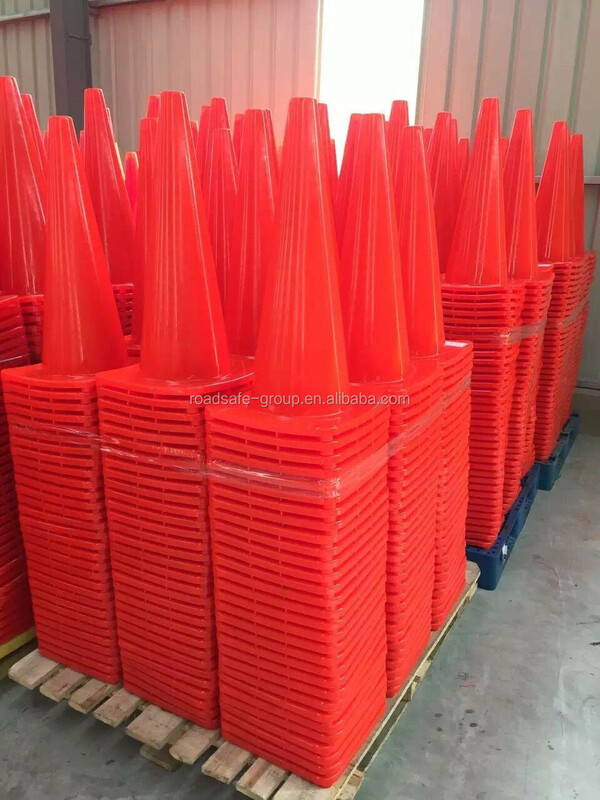 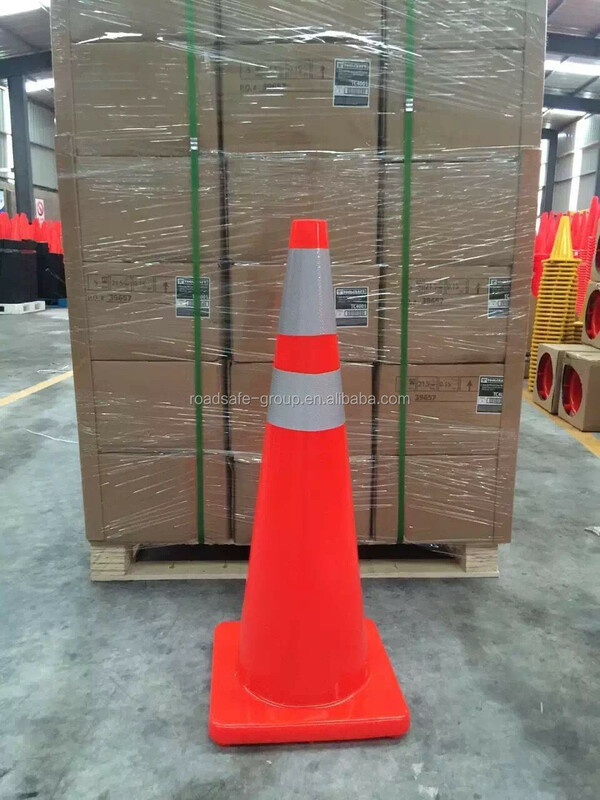 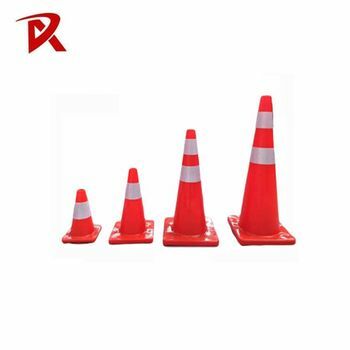 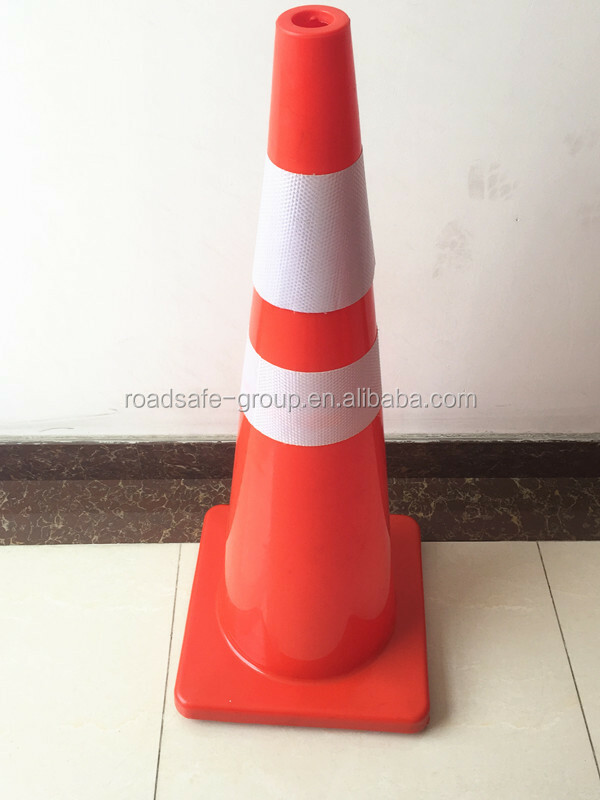 2.PVC Traffic Cones are easy to use,and the production is durable. 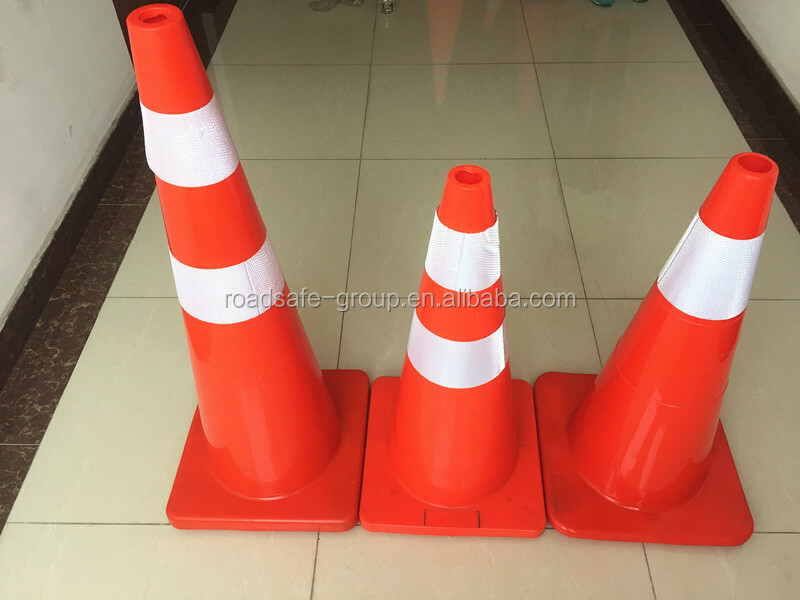 3.These portable pvc traffic cones are light in weight , and very easy to transport ,making quick development and recovery possible. 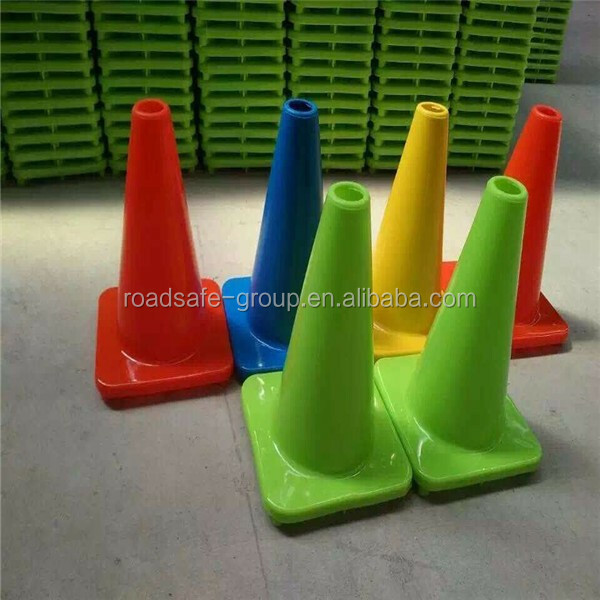 PVC Traffic Cones sed in the crossing of the roads and tollstation to warn the drivers and reduce the accidents .